Welcome to Episode 1 of our summer season. This show is the Getting Your$elf Together checklist, for those recent grads and young professionals in the audience working on starting their careers. We cover navigating the job hunt, settling into your new workplace, creating an impact in your office and making adult life work. Graduation season is upon us, which means that college graduates across the nation will have to confront the realities of adulthood. 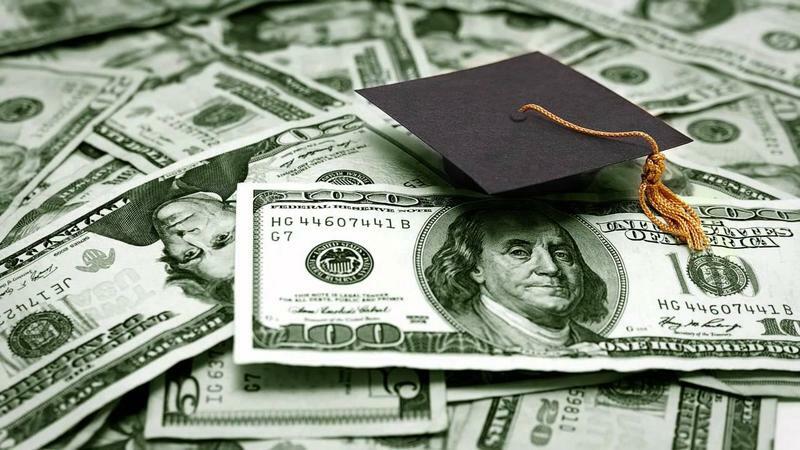 Aside from finding careers and gaining overall independence, there’s another huge responsibility that’s facing millions of grads—handling student loan debt. 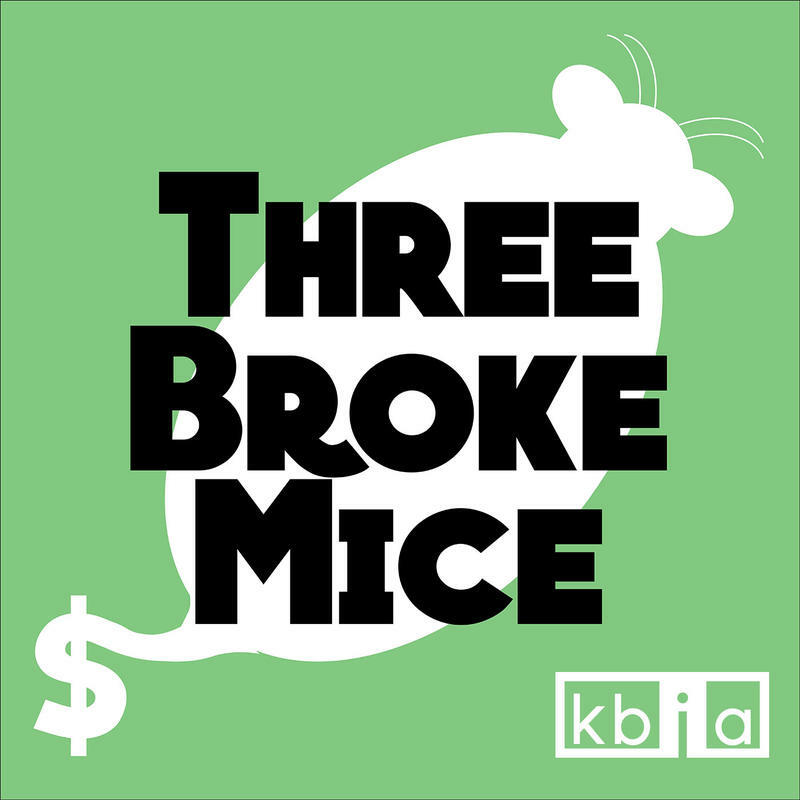 Kara Tabor and Bita Eghbali of the Three Broke Mice podcast chat with Teddy Nykiel of NerdWallet.com about how young adults can overcome the debt hurdle.